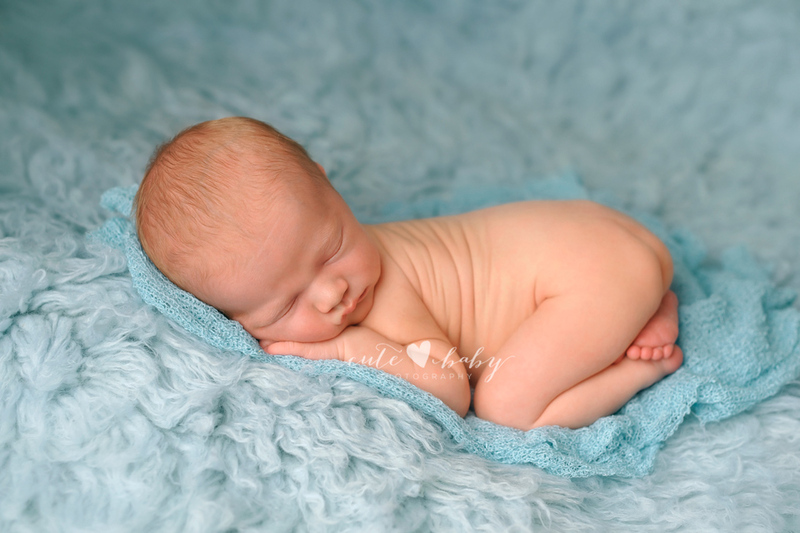 I love photographing newborns – they are all so different and they are all so delicate and perfect. 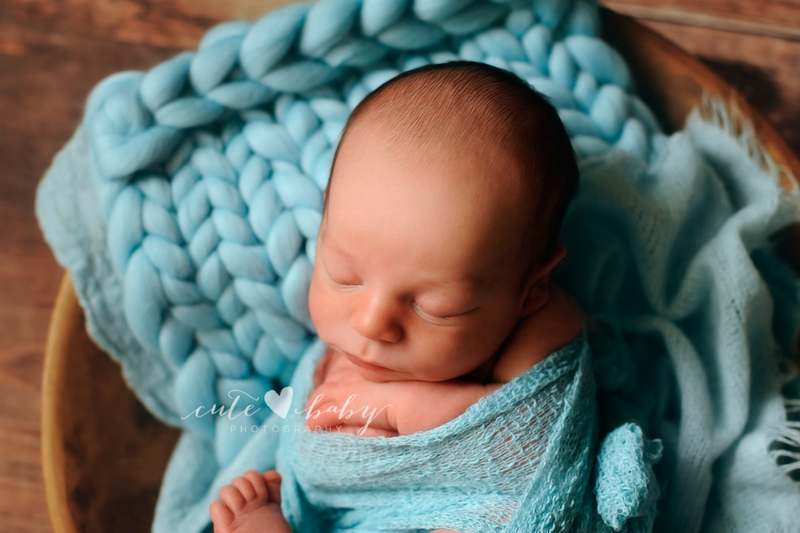 Having portraits taken of your newborn is so incredibly important. 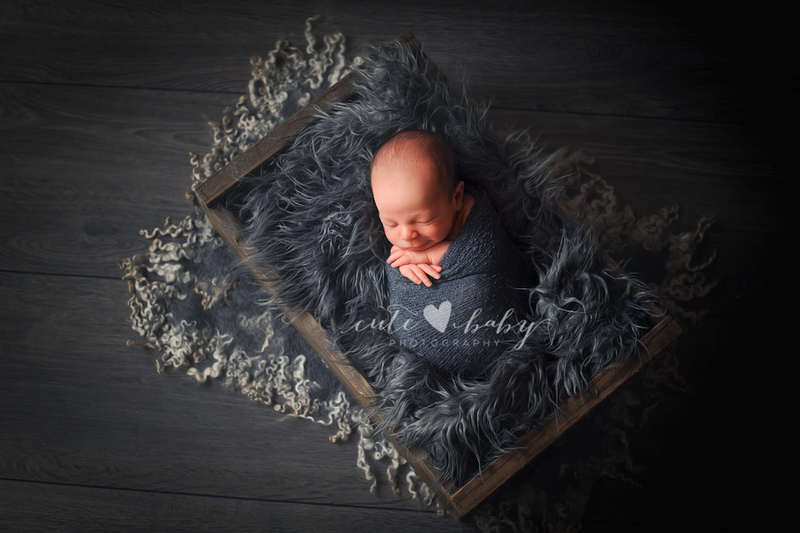 Your baby will only be a newborn for a few short weeks, but these images will last a lifetime. 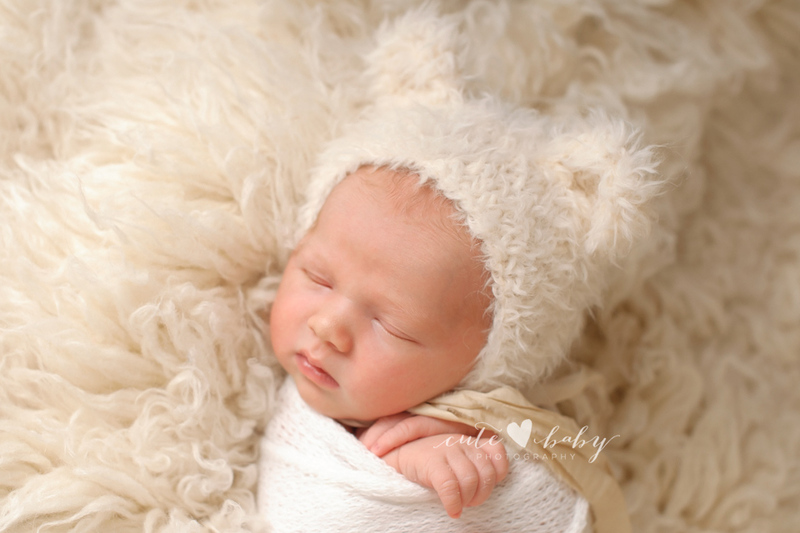 We would like to say THANK YOU to all our clients for choosing Cutebaby Photography and trusting us with their most precious thing in their life! 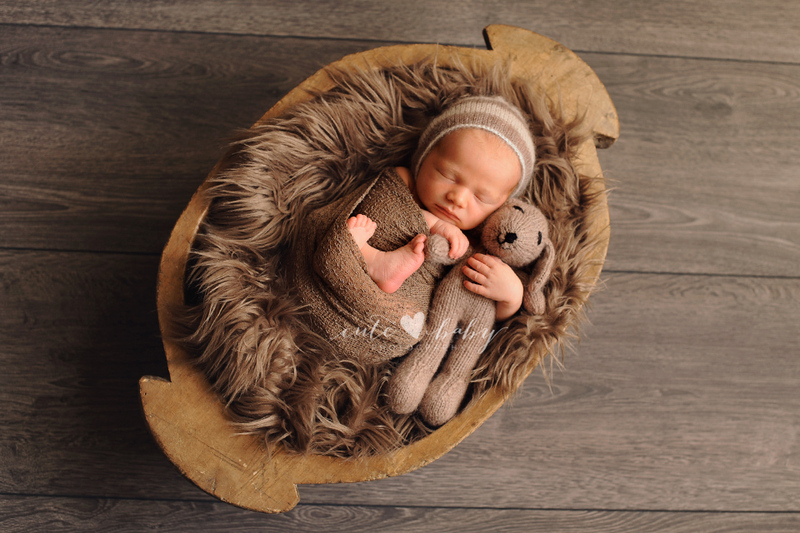 The ideal time to book your newborn session is while you are still pregnant (after your twenty week scan). 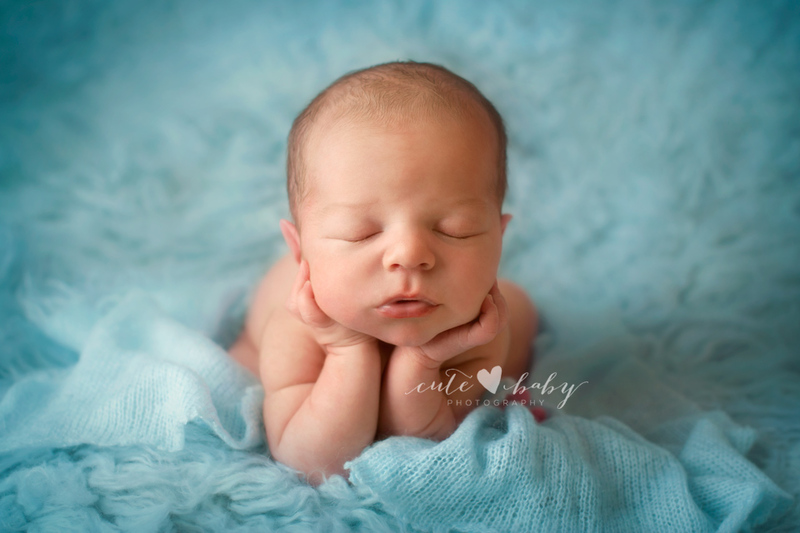 Babies are best photographed in the first 10 days of their new little lives. 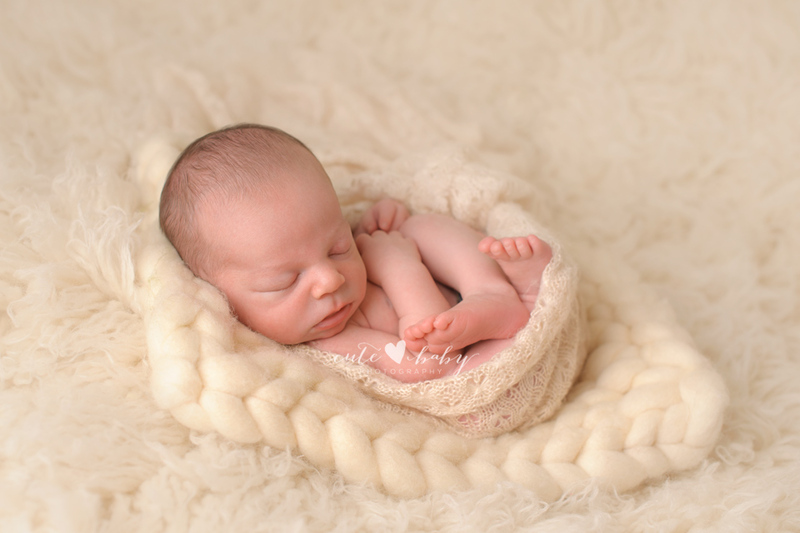 This time frame allows me to capture your new arrival in the curly poses. 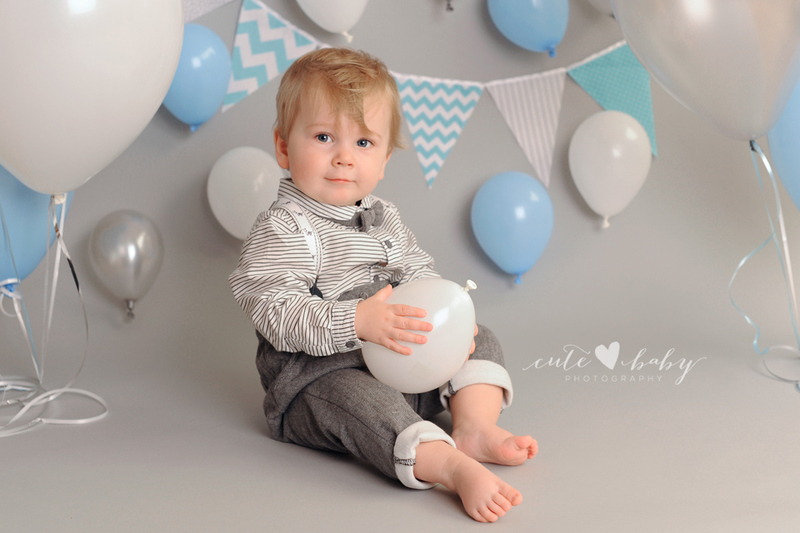 If you are interested in enquiring/booking a session for your little one, please contact us. 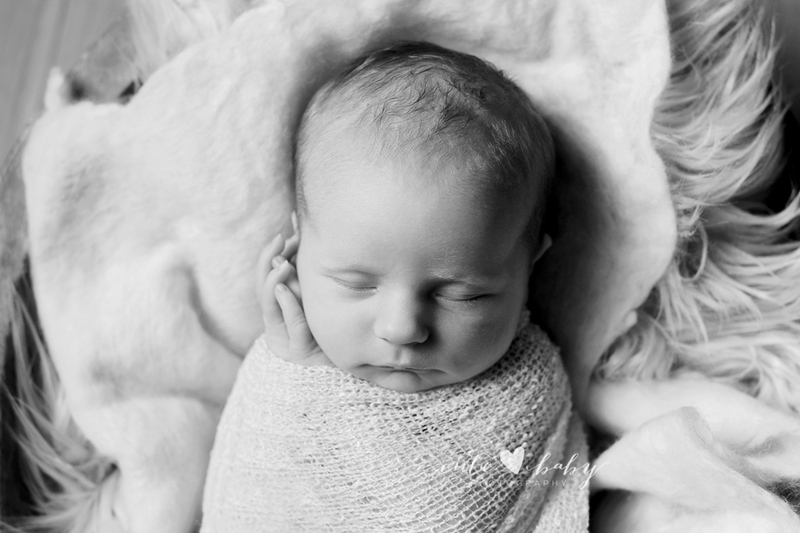 Baby Xanthe was a dream to photograph. 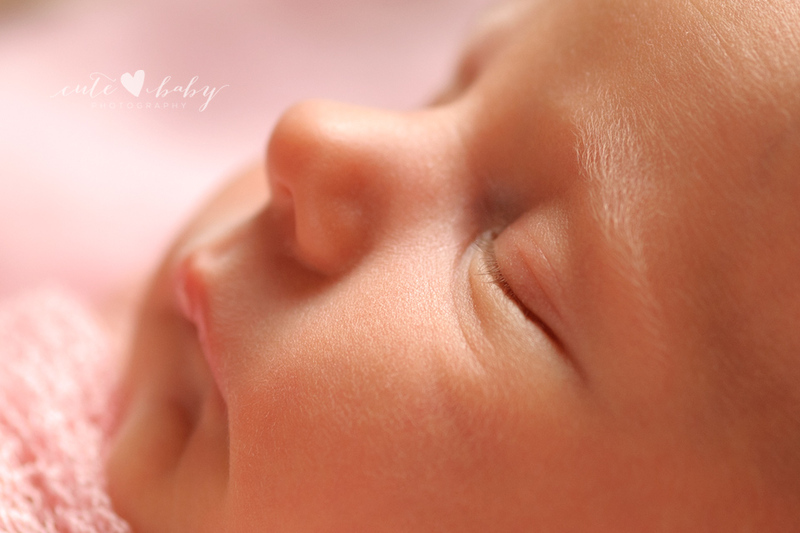 She was content, comfortable in my arms and breathtakingly beautiful. I loved her face, everything about it. She is a very photogenic little one. 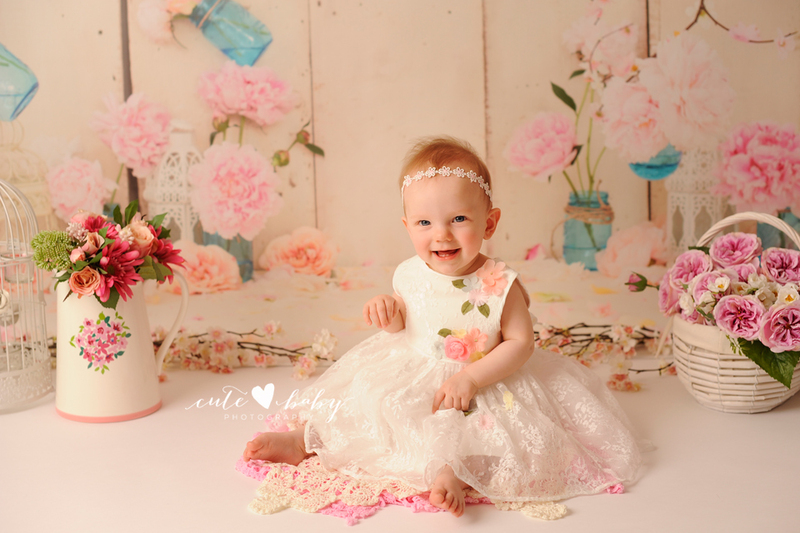 Baby Xanthe’s session was based on soft pinks and cream. Also looked amazing in every pose, and every angle I photographed. I loved every image in her gorgeous gallery. 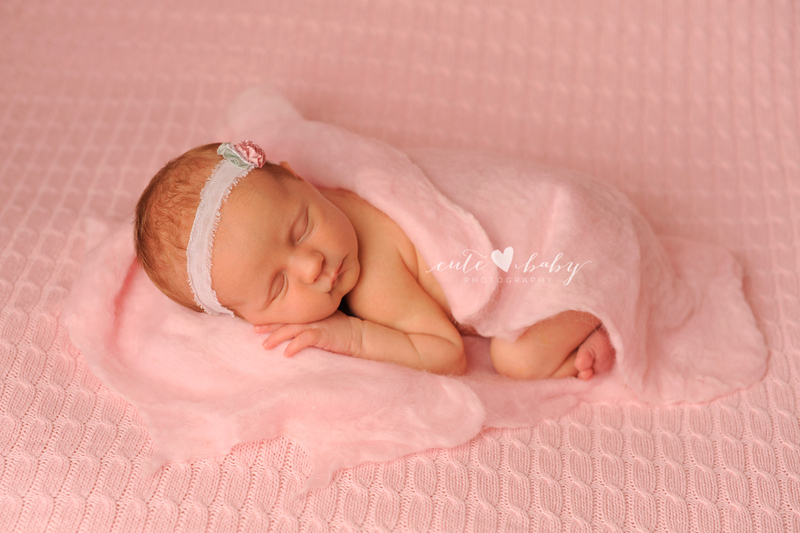 She came to her very fist photo shoot with her Mummy, Daddy & big sister who were completely in love with her. A beautiful session with wonderful people. 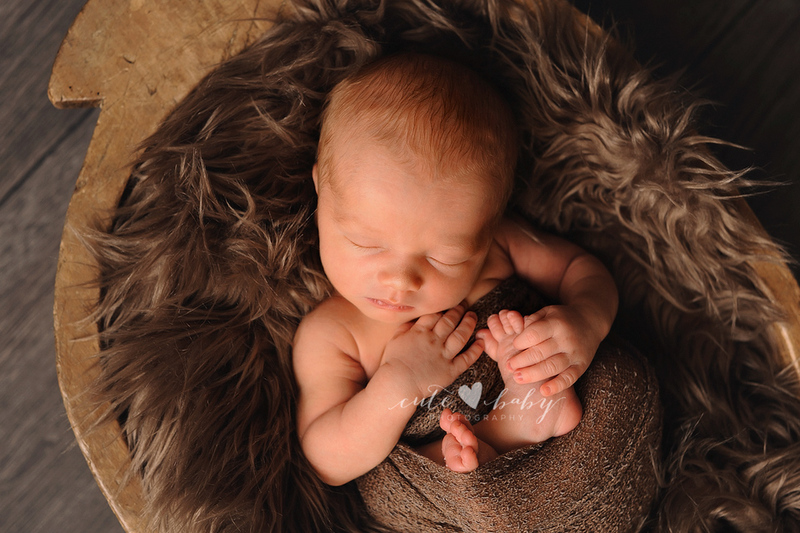 Here is a sneak into baby Xanthe’s loving session…It was a little hard to pick which images to share! 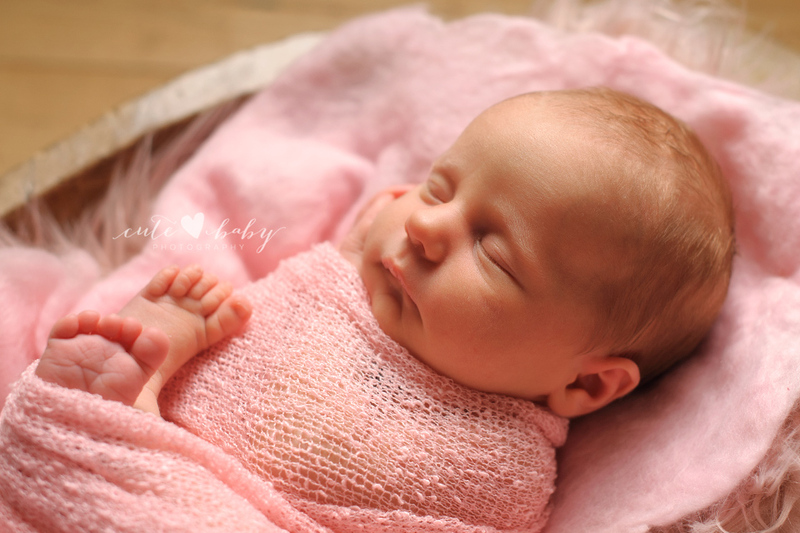 Meet baby Xanthe, she is a star! 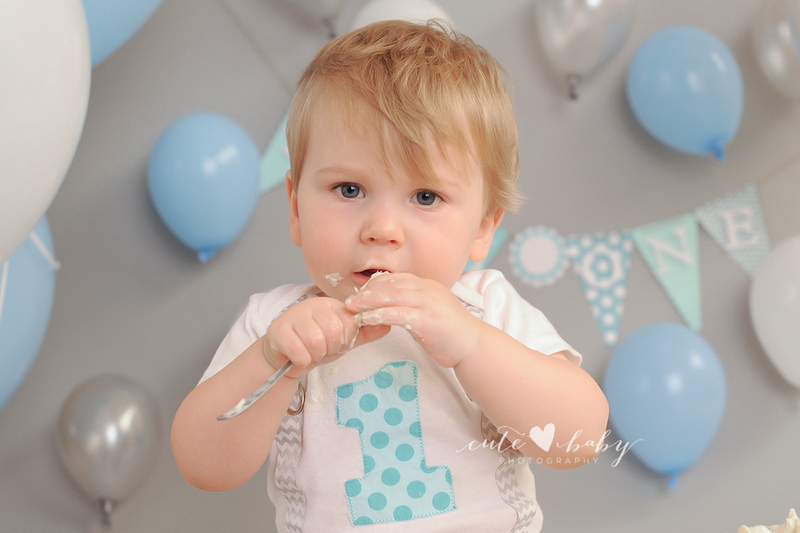 Can you believe a year has already passed! 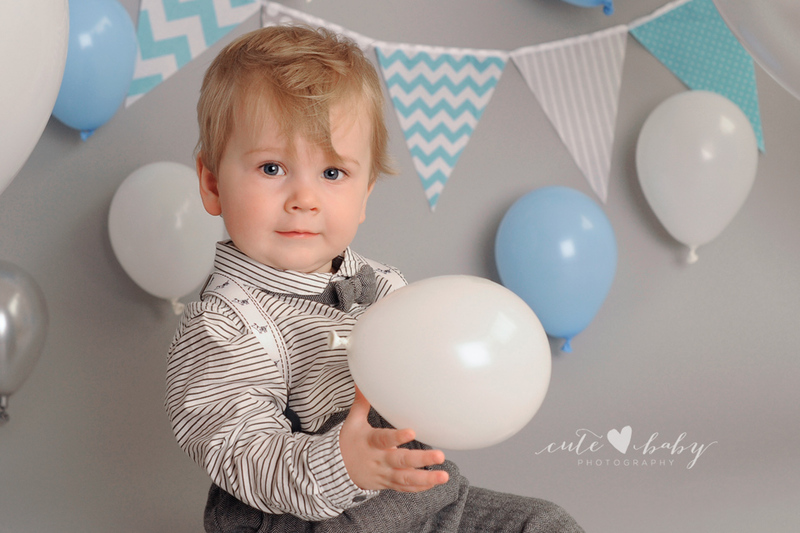 It seems like just yesterday that this gorgeous boy visited our studio for his newborn session. 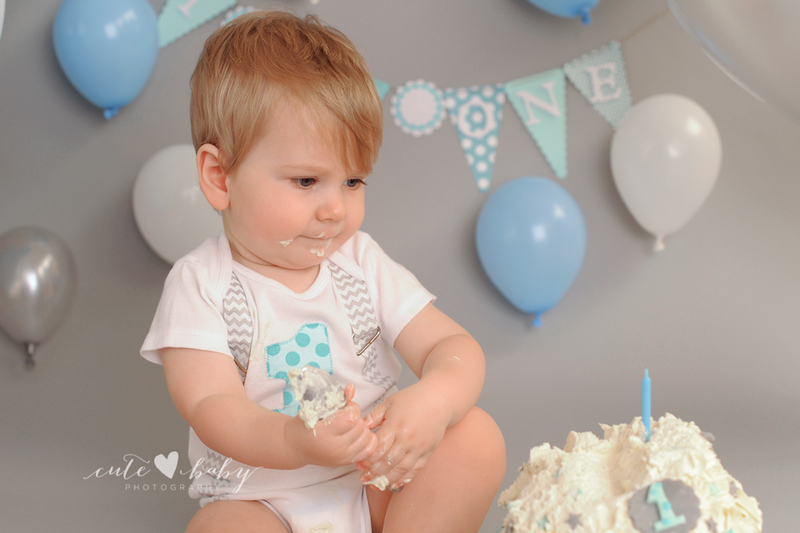 Sweet baby Jenson visited us for a cake smash session to celebrate his big ONE year milestone! 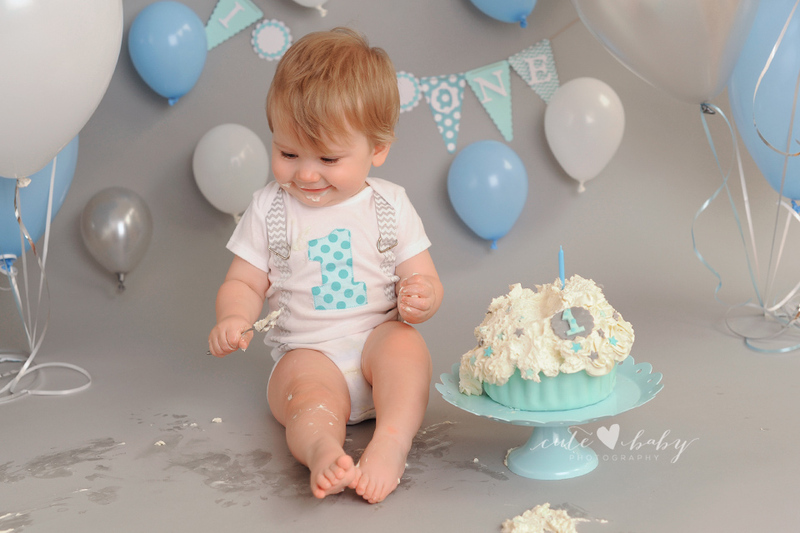 He has the sweetest smile 🙂 Happy 1st birthday Jenson, it was great to see you again 🙂 We hope mum & dad enjoy this little sneak peek……and we hope to see you again in the future! 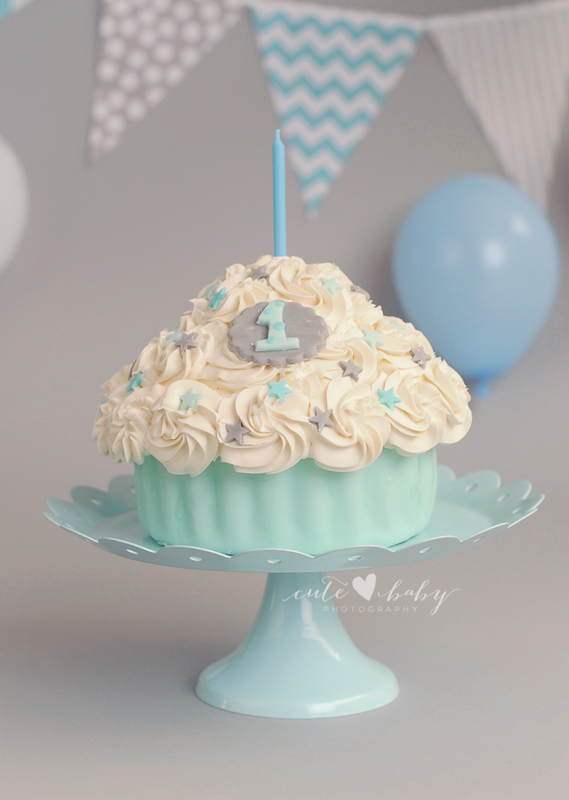 Please contact us if you’re looking for a Manchester/Hyde/Cheshire cake smash photographer, and we would be happy to chat with you! 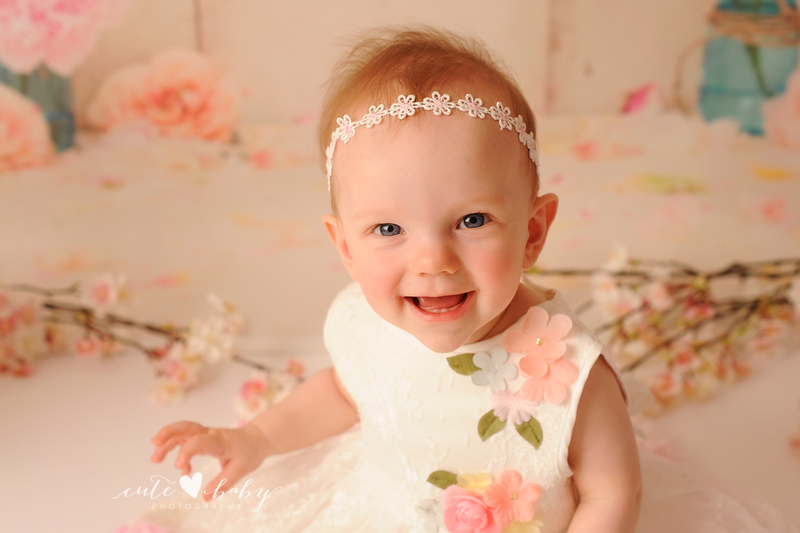 Remember sweet Isla Rose? 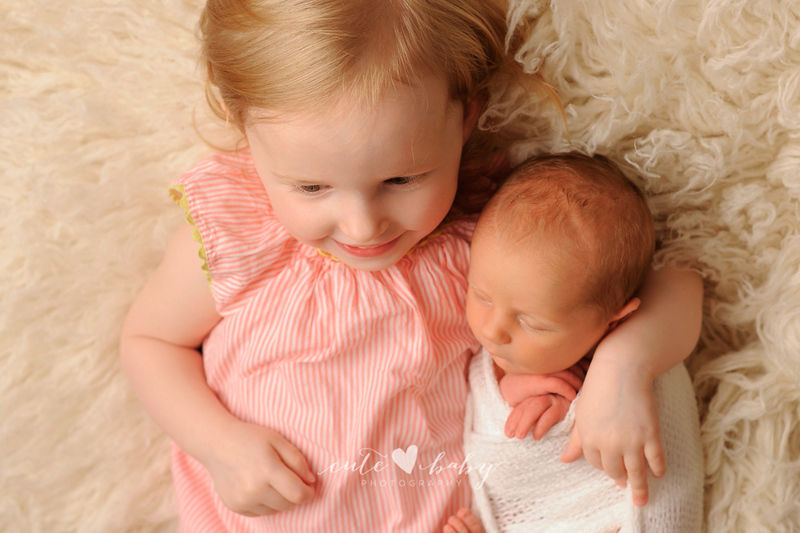 It really is amazing how time flies…it was a pleasure to see baby Isla again. 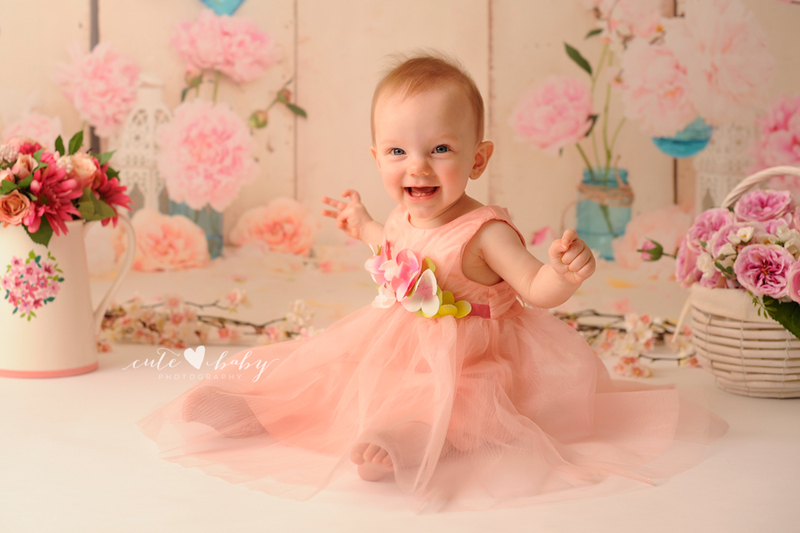 Isla was an absolutely stunning baby girl and she just cracked us up with her expressions! 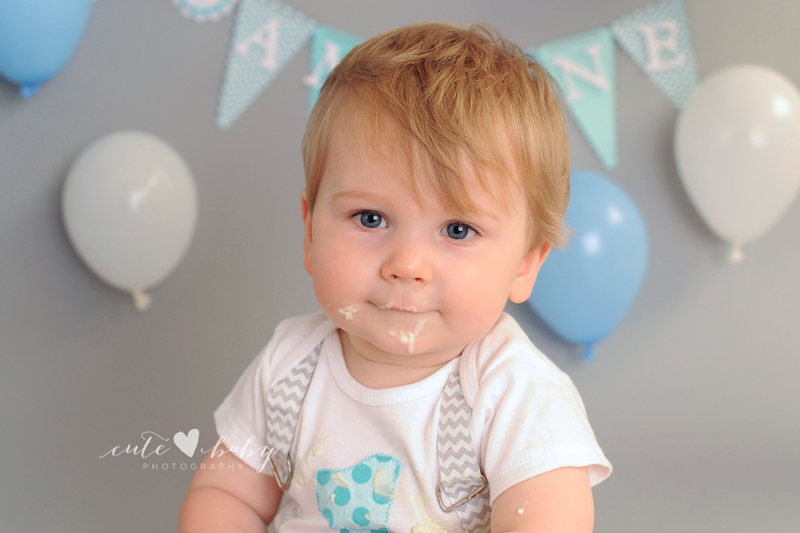 It’s so fun to see how much personality can come out of a 8 month old! Enjoy these long days because the years are certainly short. 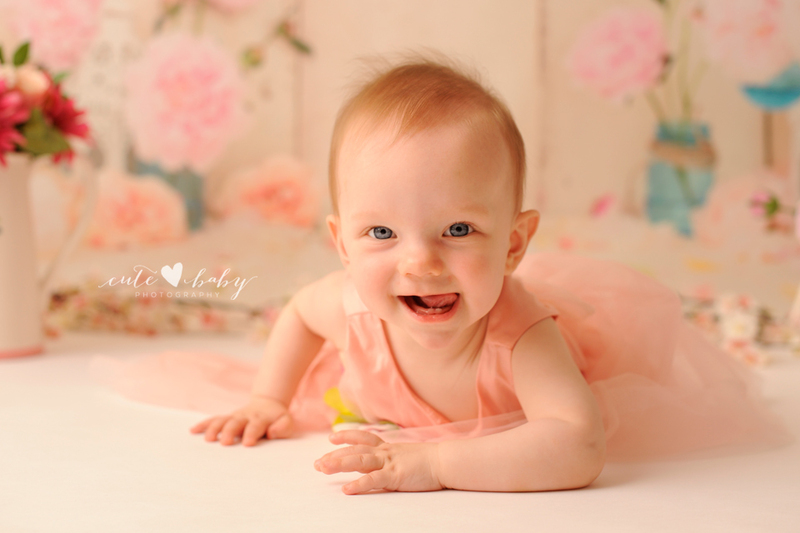 Isla you are a sweet little girl! 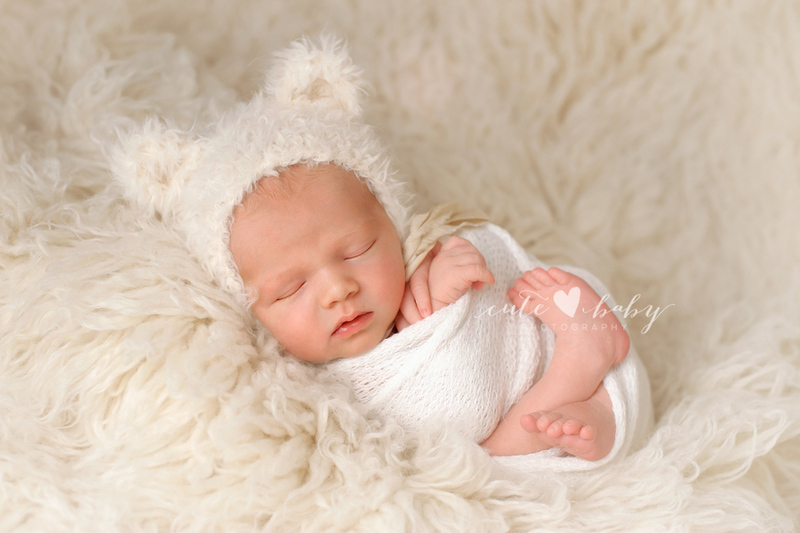 Having portraits taken of your newborn is so incredibly important. 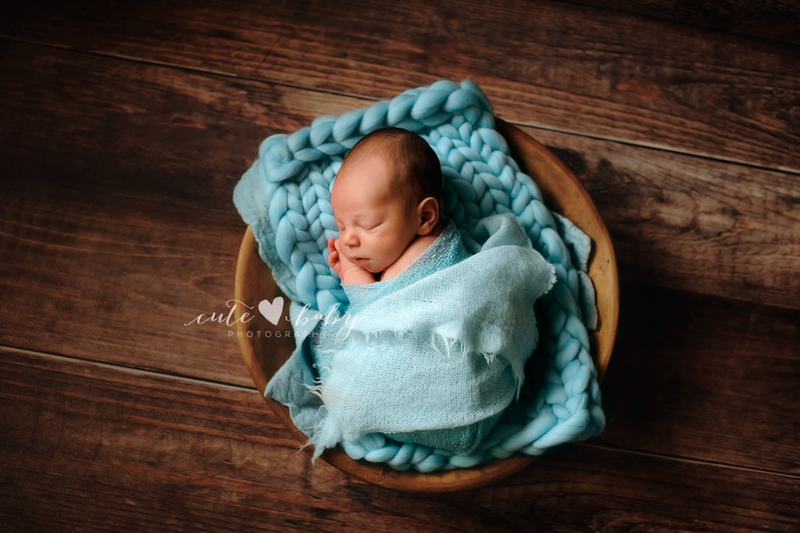 Your baby will only be a newborn for a few short weeks, but these images will last a lifetime.